It’s no secret that Hazel McCallion is still leading a surprisingly active lifestyle well into her 90’s, and her most recent experience only solidifies that fact. 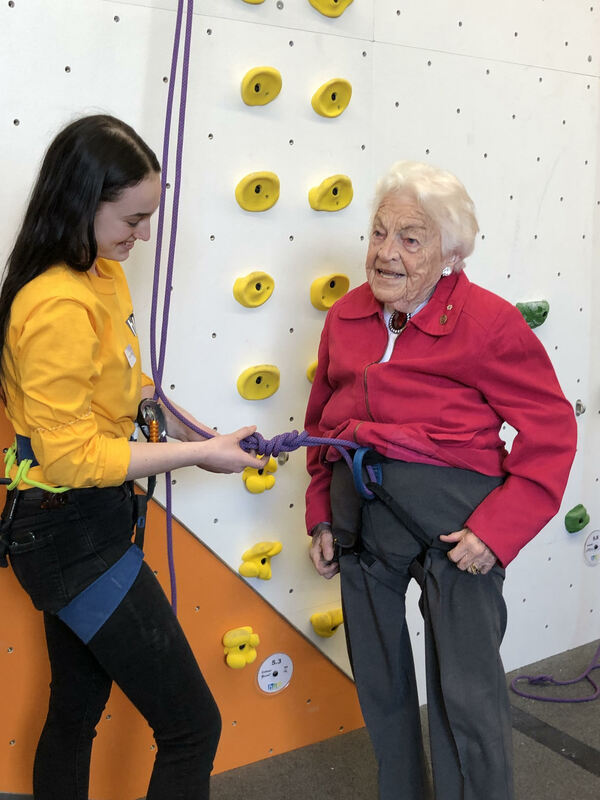 “Former Mississauga Mayor Hazel McCallion proved that climbing is for all ages at the opening, taking on the climbing walls just a week before her 98th birthday,” the facility said in a recent statement. McCallion was also accompanied by Mayor Bonnie Crombie and Mississauga Centre MPP Natalia Kusendova. “As a health care professional, I recognize the benefits that physical activity can bring not only to a person’s physical health and well-being, but also their mental health and resilience building,” Kusendova said. 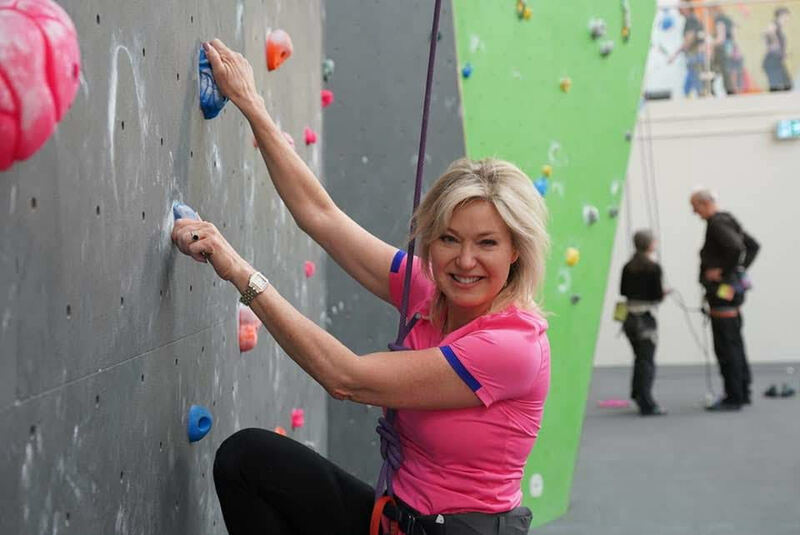 The new Hub Climbing location officially opened its doors today as the largest climbing gym in the country, boasting a facility of more than 30,500 square feet. 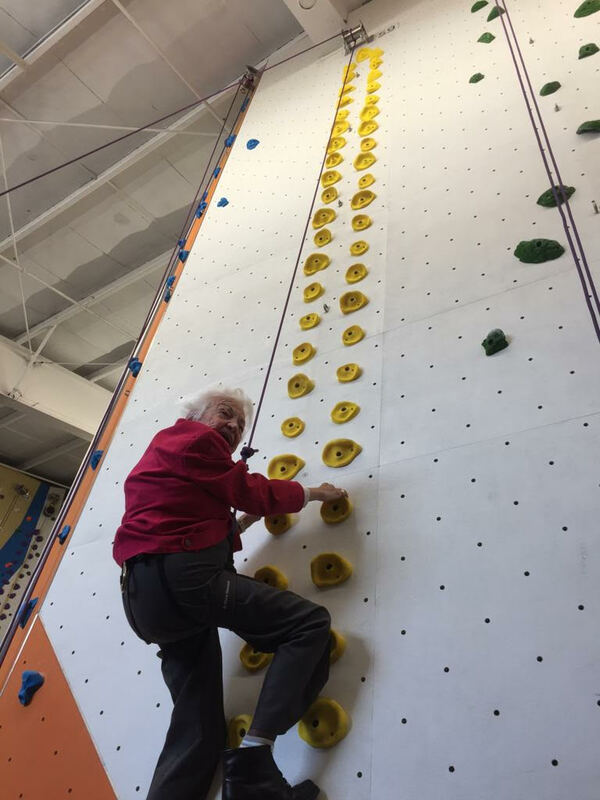 The facility offers multiple rock climbing options including speed walls, bouldering, and roped climbing, and also offers private teaching for beginners wanting to pick up the hobby. “Everyone at Hub Climbing is proud of our new facility and what it can do to grow our sport and support climbing in the community,” said Hub Climbing co-owner Steven Brown. For more information on the new facility, check out their website at hubclimbing.com.